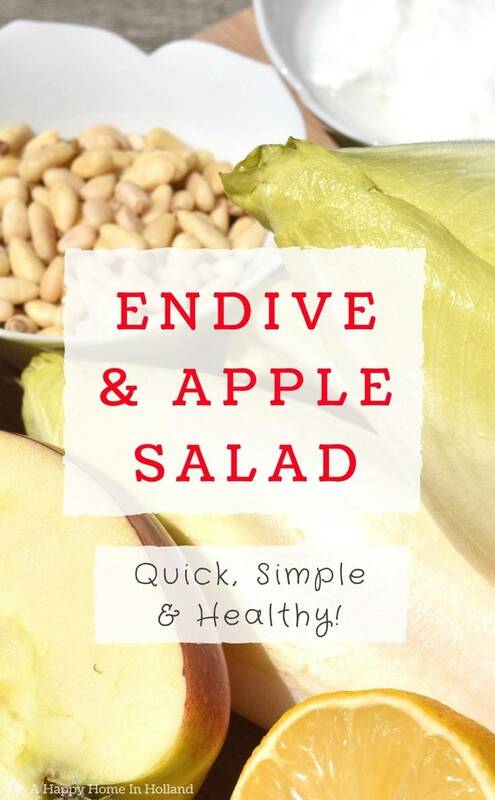 This simple Endive and Apple Salad Recipe is unbelievably delicious and super healthy too! With the crisp crunchy leaves and fresh dressing, it’s perfect for a BBQ or as a mid-week meal side dish. Hello Kenarry friends, it’s Sam here from A Happy Home In Holland and as always, I’m glad to be back here at Kenarry. 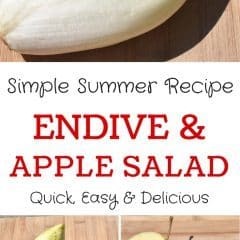 This month I have a super delicious Endive and Apple Salad Recipe to share with you. As the temperature outside is warming up most of us like to eat more of the lovely fresh produce that you find at the market and in the supermarkets around this time. One vegetable that has become a staple for us since having moved to the Netherlands is endive (also known as chicory, witloof and witlof depending on where you live). Before I met my Dutch hubby I had never even tried it and didn’t even have a clue what to do with it. Endive has a very distinctive fresh but slightly bitter taste which I personally love. 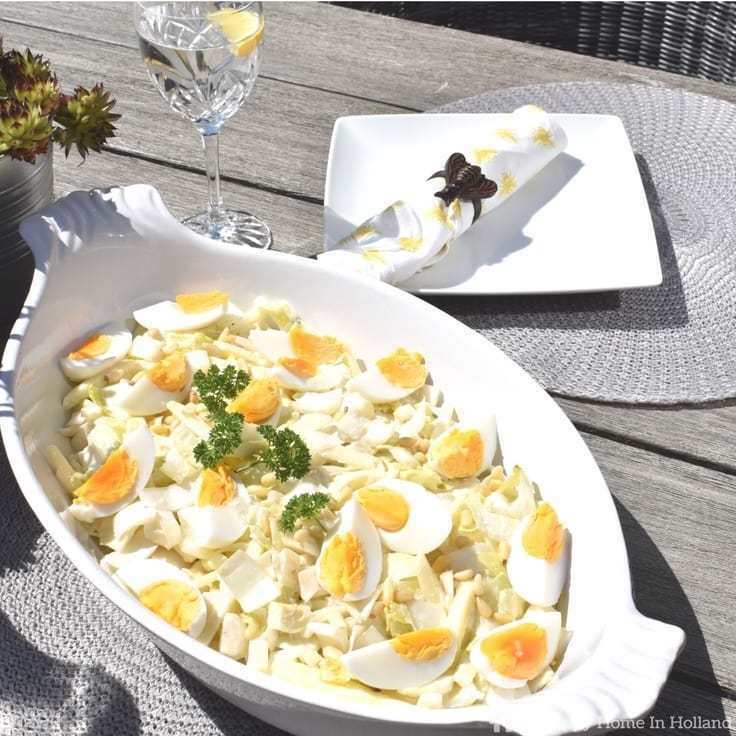 In the winter we bake it in the oven with ham, cheese and eggs and in the warmer months, we eat it as a delicious crunchy fresh salad such as this one. Hardboil your eggs then allow them to cool. 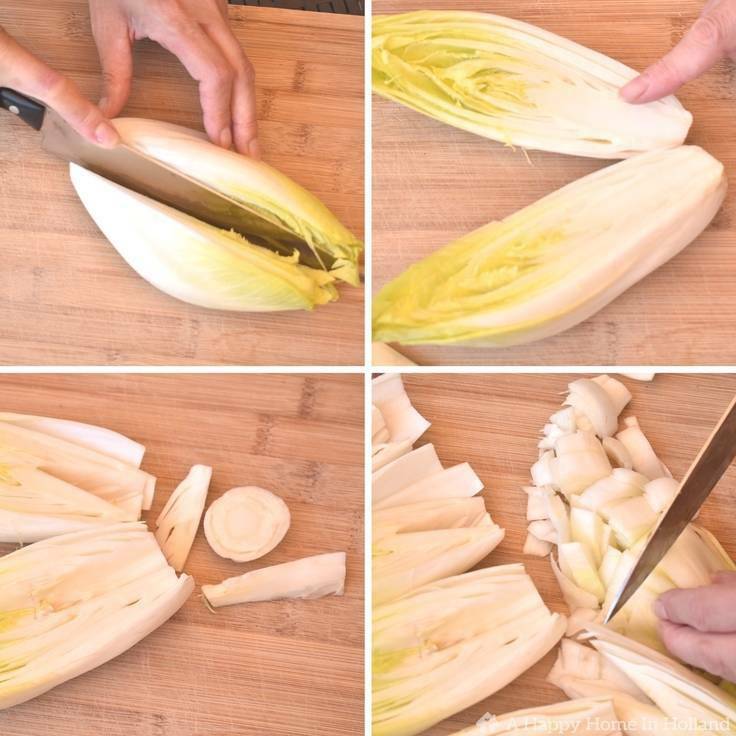 Chop the end off your endive, then remove the triangular hard bitter core. Now chop the rest of the heads into small pieces and place in a large bowl. Peel and chop your apple into thin julienne sticks then add to your endive in the large bowl. In a separate bowl mix the mayonnaise, yoghurt, lemon juice and salt and pepper (taste to check that you have the right amount of lemon and seasoning to suit your taste). 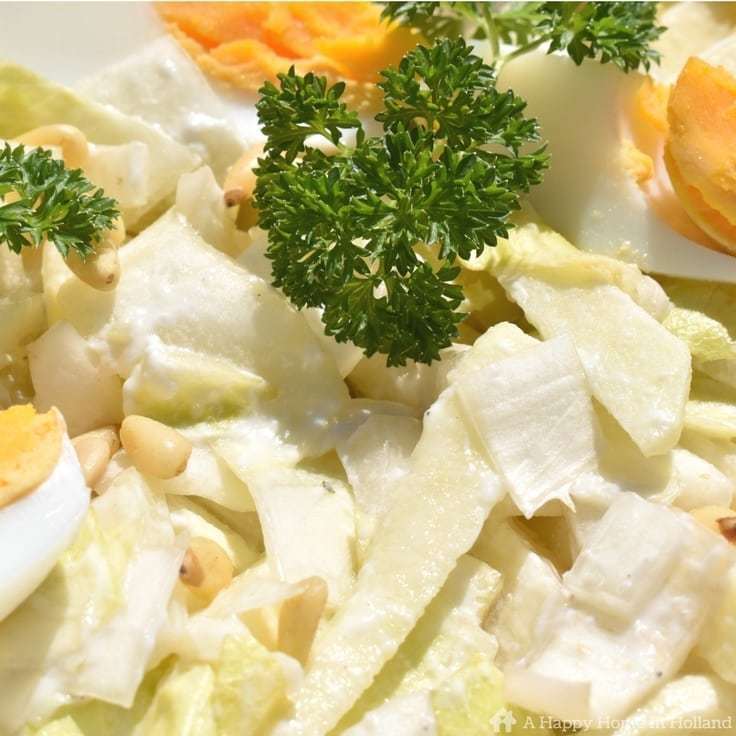 Arrange your eggs and pine nuts on top of your endive salad. Place in refrigerator and chill until you are ready to eat. If you like this recipe and want to save it then be sure to pin it to your Pinterest boards so you can find it back again later. And if you would like to carry on and try more Dutch recipes then be sure to check out the Traditional Dutch Apple Pie Recipe that I shared here on Kenarry a while back. You can also hop over to A Happy Home In Holland to find more delicious recipes, one of which being my Mini Dutch Spiced Cookies (Pepernoten) Recipe which is a really great one to do with the kids. 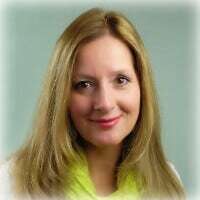 Sam is a British Expat who currently lives in the Netherlands with her Dutch husband and 2 beautiful daughters. Her family is very important to her and she values all the little things in life which bring happiness. 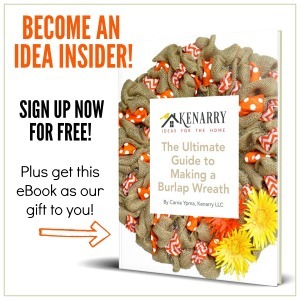 She loves to be creative and is always happy when rolling her sleeves up and getting stuck-in with her latest DIY or craft project. 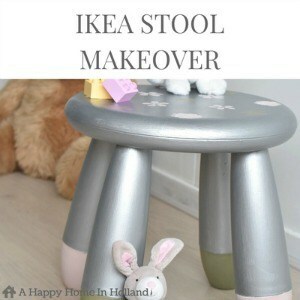 Sam is also the creator and editor of A Happy Home In Holland which is a creative family lifestyle blog. 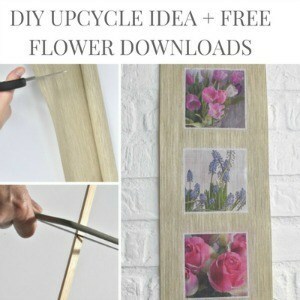 Her passions are reflected in the blog where you can expect to find lots of home décor inspiration, DIY tutorials, craft ideas, family friendly recipes & fun activities for the kids. Thanks Ivory! We hope you love it.